WASHINGTON — U.S. Defense Secretary James Mattis has pushed back the date on when transgenders will be formally permitted to enlist in the military, stating that the matter needs further consideration. As previously reported, former Defense Secretary Ash Carter lifted the ban on open transgenders last year and set July 1 as the deadline for the Armed Forces to implement the new military policy. In the meantime, troops have been undergoing policy briefings to advise soldiers of the various aspects surrounding the change, including that they might begin seeing men who identify as women, and visa versa, in their showers and bunks. 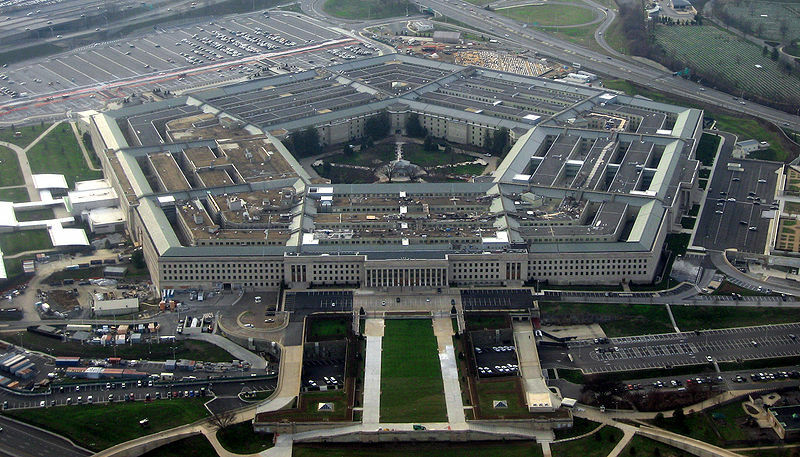 However, chiefs in the Army, Navy, Air Force and Marine Corps recently sent a letter to the Pentagon requesting that the implementation deadline be delayed, noting that they needed additional time. Mattis agreed, stating that it must be determined whether or not the new policy will negatively affect military readiness. Word of the six-month halt drew mixed response, with transgender advocacy groups expressing disappointment. However, Christian and family groups opined that Mattis should do away with the policy altogether. “Spending billions of dollars on transgender surgeries and treatment plans, when the military has other priorities that would actually ensure its effectiveness in war, is irresponsible,” said Lt. Gen. (Ret.) Jerry Boykin, who now works with Family Research Council. According to a recent Rasmussen poll, 48 percent of Americans agree with the delay in the implementation of the policy.